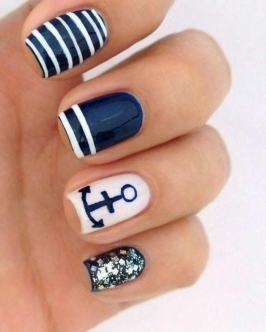 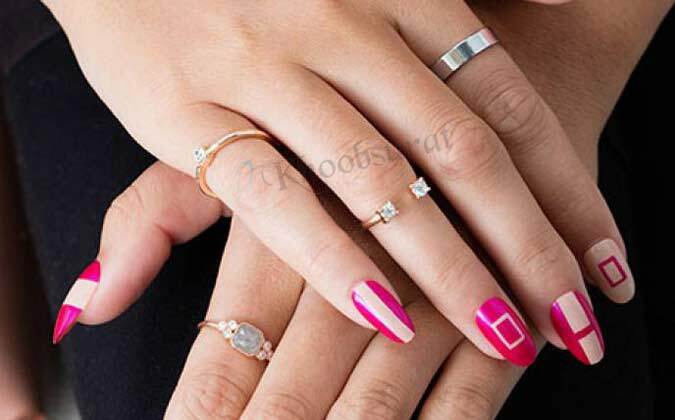 Khoobsurat is offering extensive style to your nails. 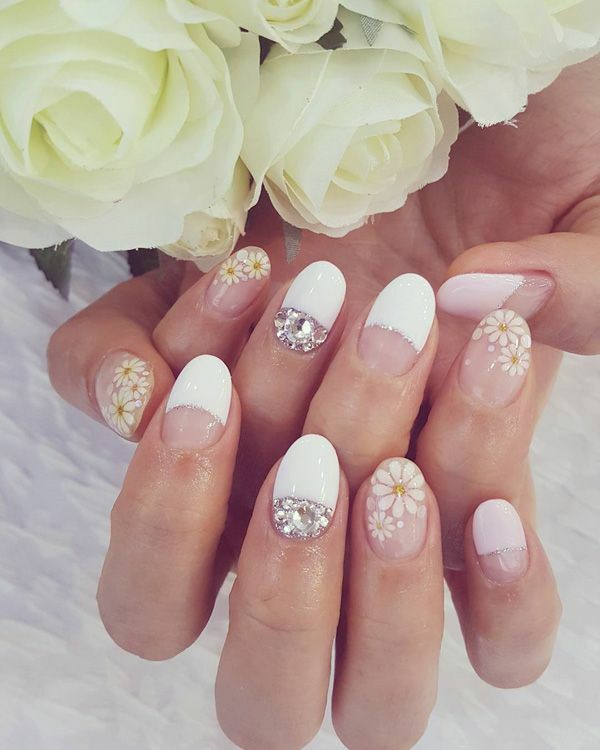 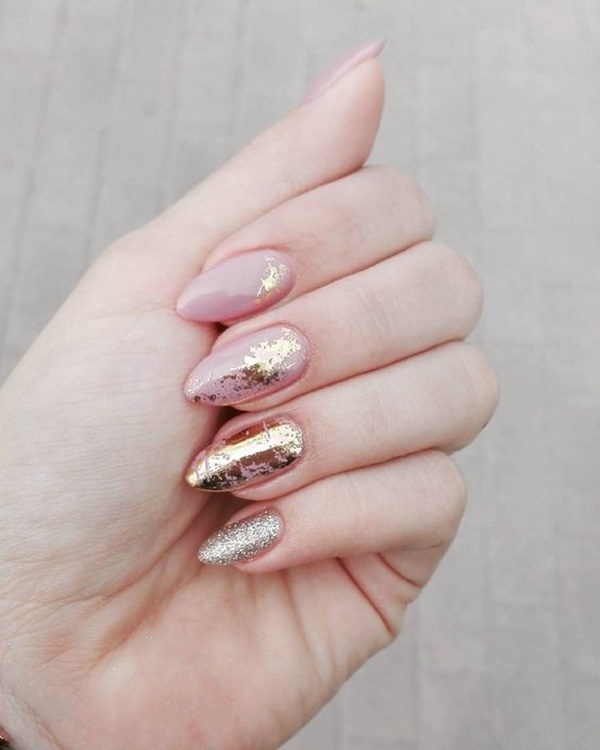 We use international products along with latest techniques to make your nails look appealing. 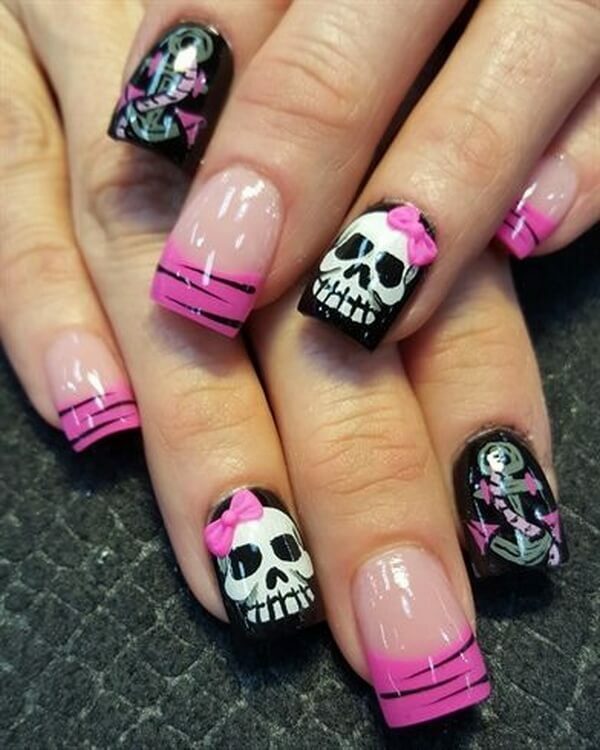 Whether its nail polish or nail paints, our experts will give impressive color to your nails that suits your dress and of course your personality. 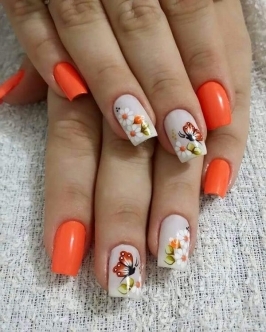 We are offering nail art and nail extension service at our parlour to make your nails look attractive and impressive. 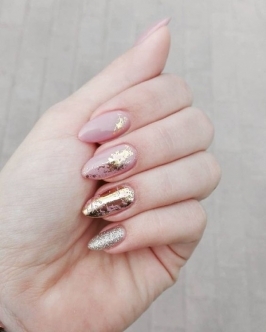 From shaping to buffing to enhance and enrich your nail, Khoobsurat will give you elegant looks. With latest nail trends our professionals will give you the color of your desire. 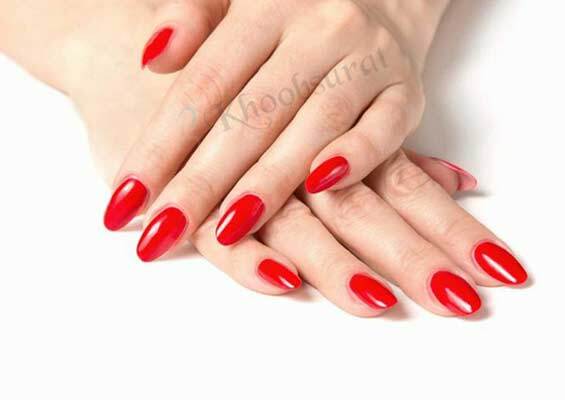 We, at Khoobsurat, is offering nail extension in gel and acrylic nail extension. 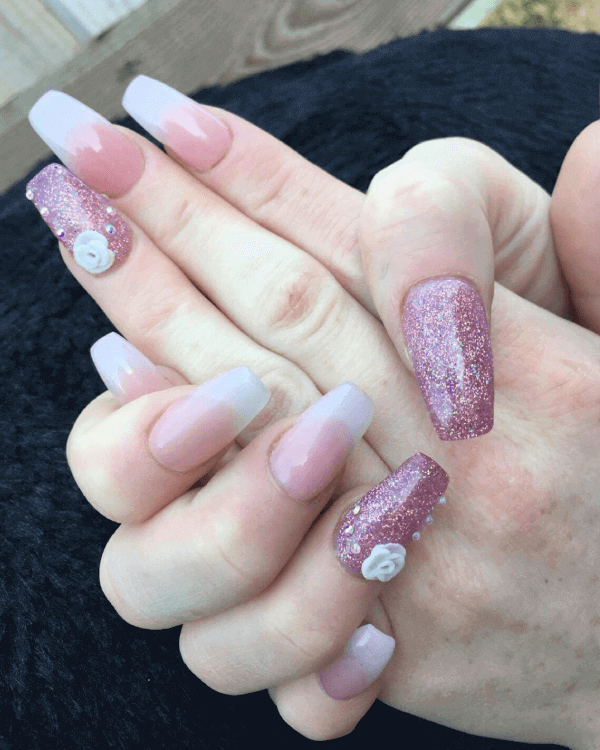 By applying gel extension we give natural look with to your nail with super glossy finish. 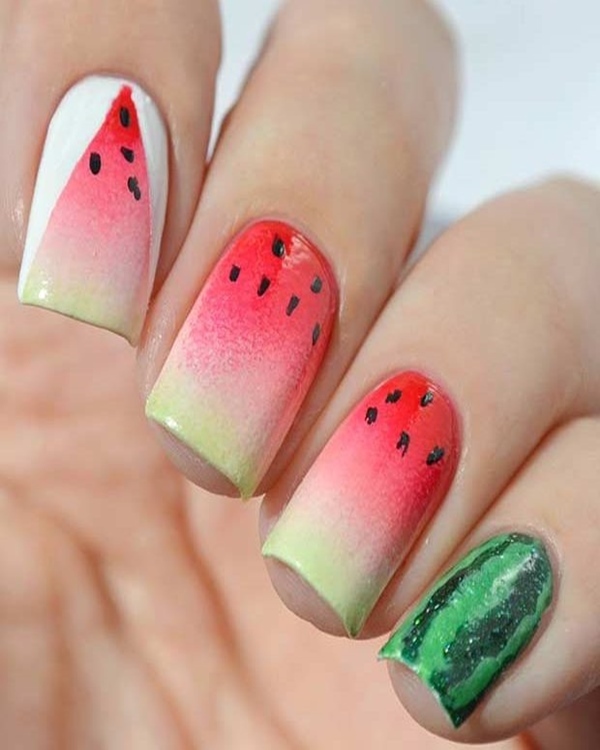 These are very useful in providing good look to the broken or injured nail. 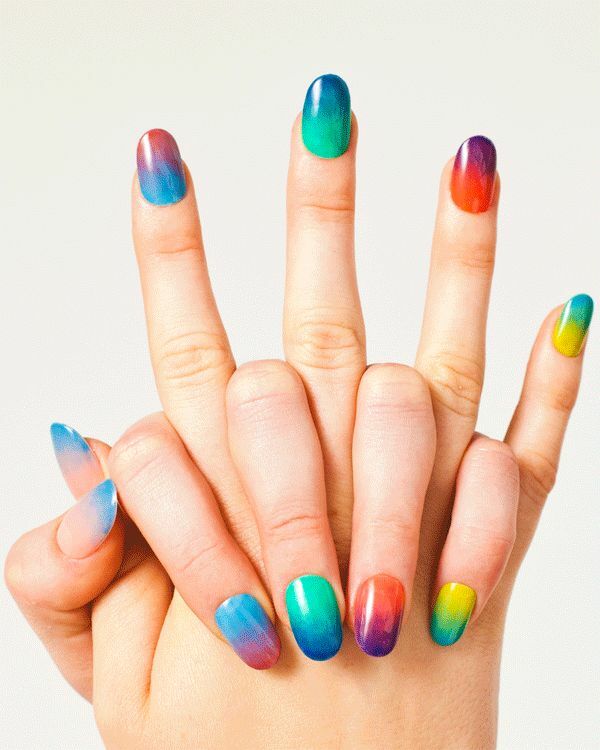 We are offering latest nail trends to our valued customers. 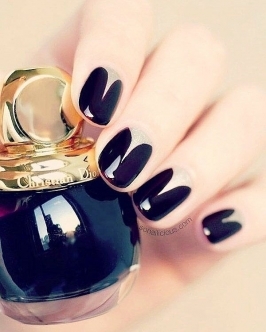 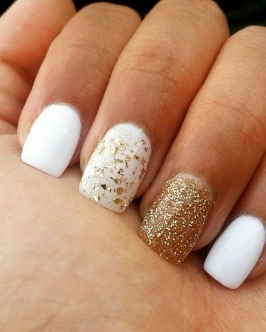 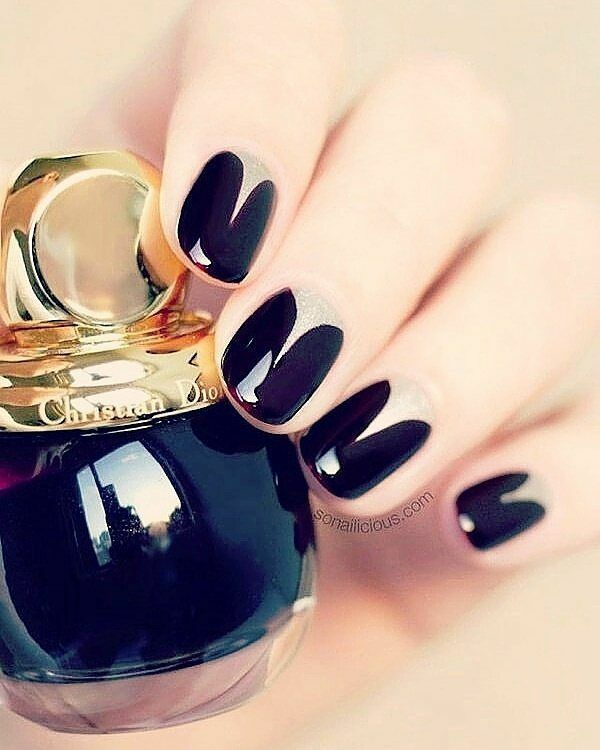 Our professionals will help in giving your nails attractive looks. 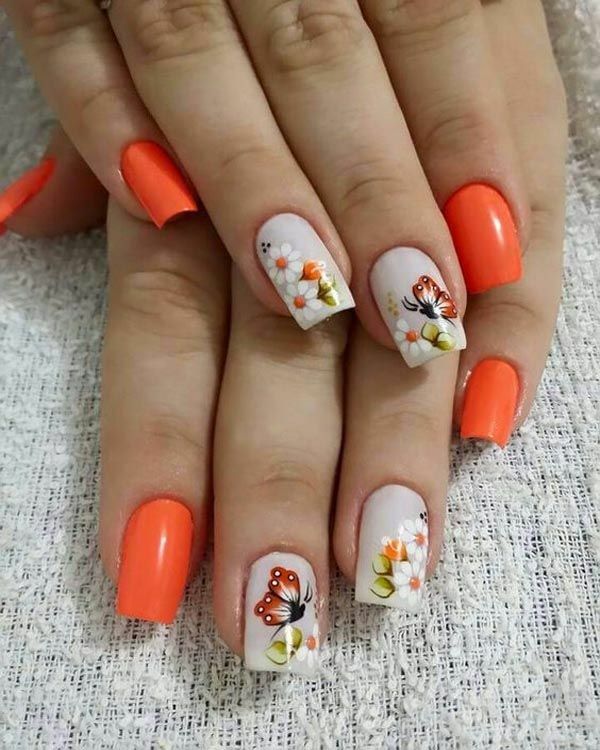 The will decorate your nails with unique art and make them different from others with stylish and new look.